The Fluid HT+ is the latest addition to the Fluid family. 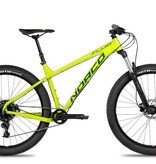 Featuring a responsive aluminum hardtail frame designed around 650B Plus and 26” Plus wheels, the Fluid HT offers a fast and efficient ride with capable handling. 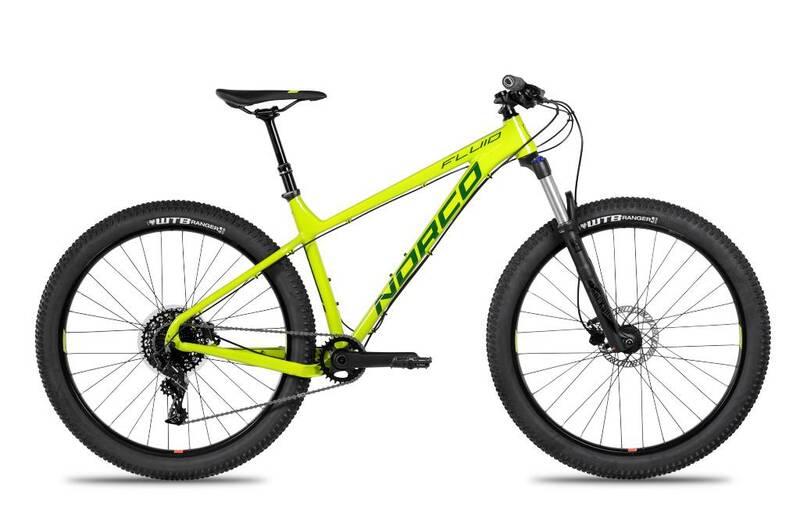 With extra-wide 2.8 tires and modern trail geometry including a short, stiff rear end, the Fluid HT snaps around corners, claws up loose technical climbs, and flows down rocky, rooty descents. This truly is a bike for those looking to take their trail riding experiences to the next level. Find your sweet spot with the Fluid.